This year my class participated in the Global Read Aloud. 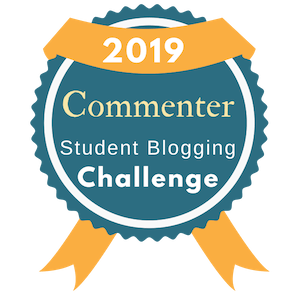 This is where we read the same book as other students in different schools around the world. 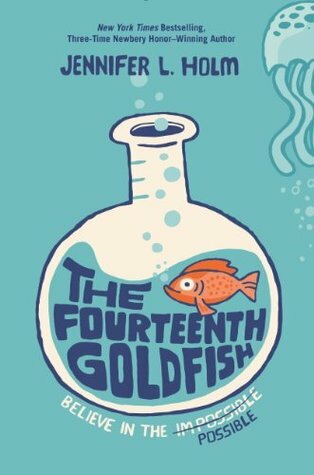 We chose to read The Fourteenth Goldfish by Jennifer Holm. We really enjoyed the book and making connections with other students who have also read this amazing book. If you like science, you’ll love this book! 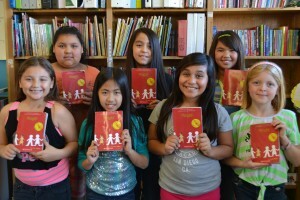 Have you ever been involved in a global project like the Global Read Aloud? If so, please let us know. We’d love to hear about it. If you’re interested in participating in next year’s Global Read Aloud, click here to sign up! We have started volunteer book clubs in Room One. We decided for the first round we would have The Girls Book Club and The Boys Book Club. The girls read Firegirl by Tony Abbott. We fell in love with this book! After reading the book, we met during our lunch and engaged in a great book talk while munching on some delicious snacks. During our book chat we asked clarifying questions, shared our favorite parts, and evaluated the author’s purpose and motivation. To close, we each chose one adjective to describe Jessica’s character. If you’ve read this amazing book, which adjective would you chose to describe Jessica? 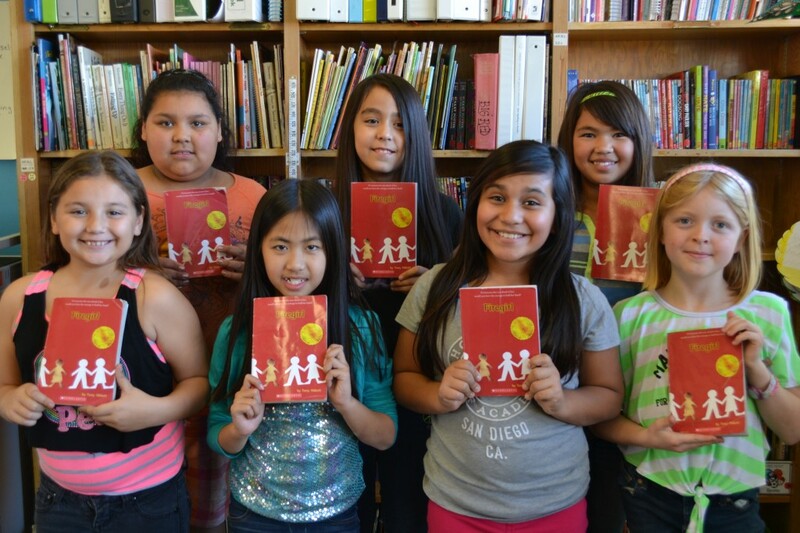 Would your class like to be involved in a book club with us? Please comment below and let us know if you’re interested. We are looking forward to networking with others and possibly using Skype for a book chat. Click here to see what the girls are currently reading.